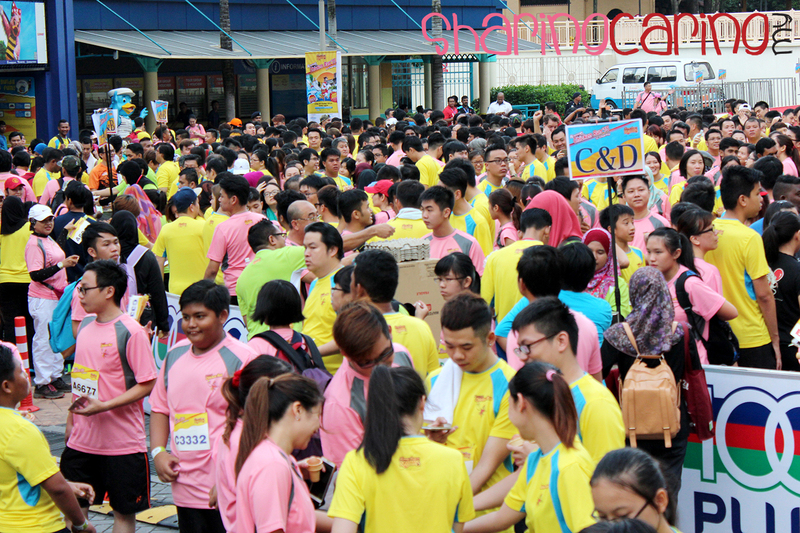 I attended a charity run on last Sunday morning together with more than 2,500 people. 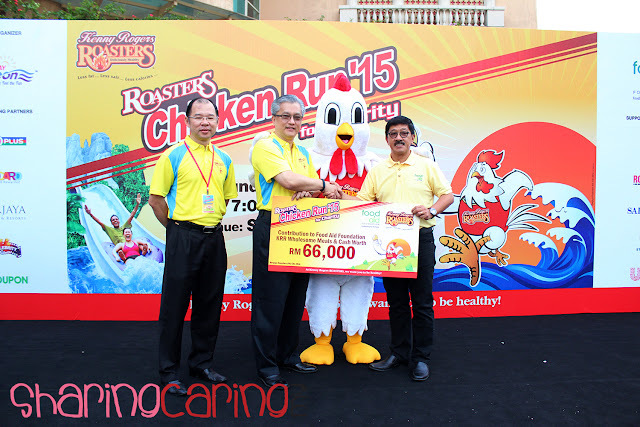 The 11th ROASTERS Chicken Run (RCR) is Kenny Rogers ROASTERS (KRR) annual CSR charity event and this year they successful funded RM66,000 to Food Aid Foundation. 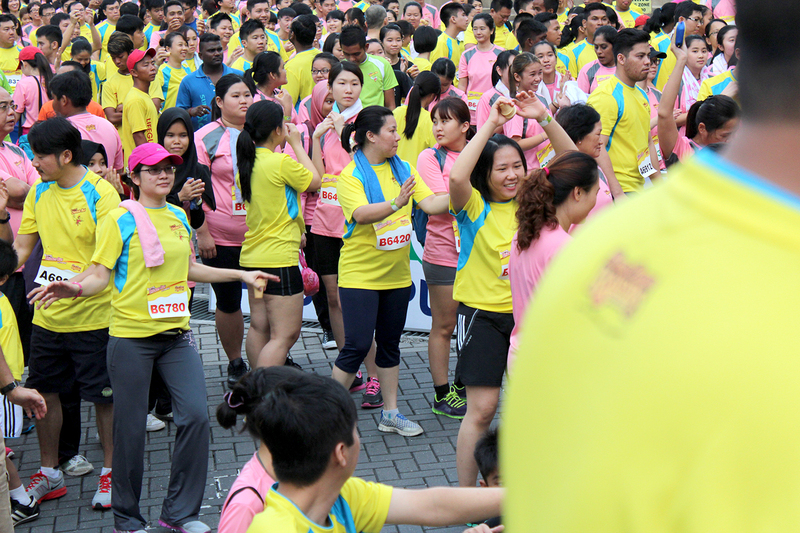 For you information, Food Aid Foundation is a non-profit organization that operates as a food bank which provides basic food to charitable homes, rehabilitation centres, feeding centres, poor families and destitutes. 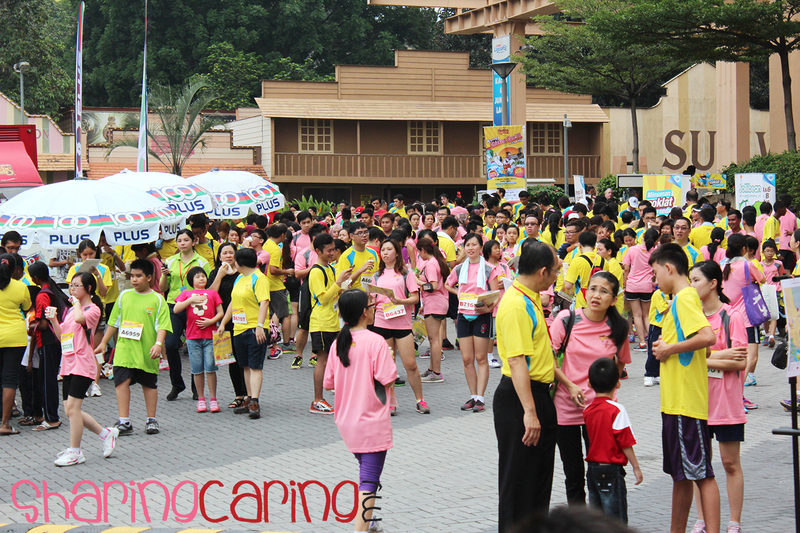 Early 6.30am in Sunday, enthusiastic participants gather in front of Sunway Lagoon Theme Park. 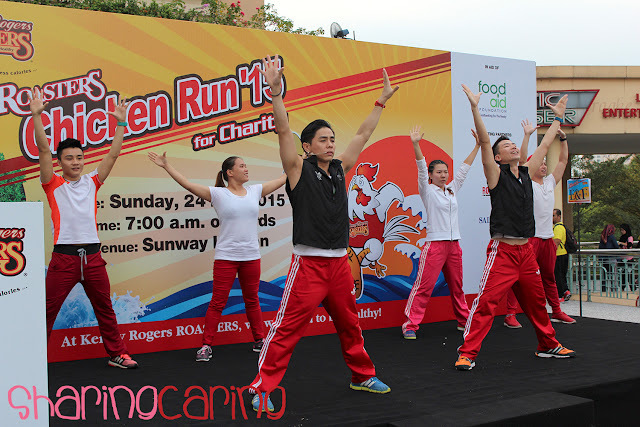 Started with warm up session conducted by Celebrity Fitness team before all participant flag off. 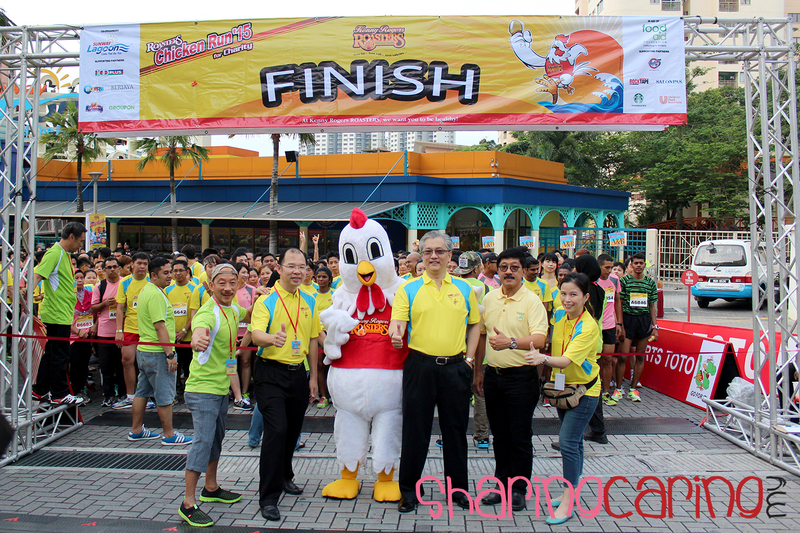 Then KRR Group Executive Director Dato’ Francis Lee flagging off the RCR 2015. RCR 2015 also has a categories which for kids aged 12 and below. 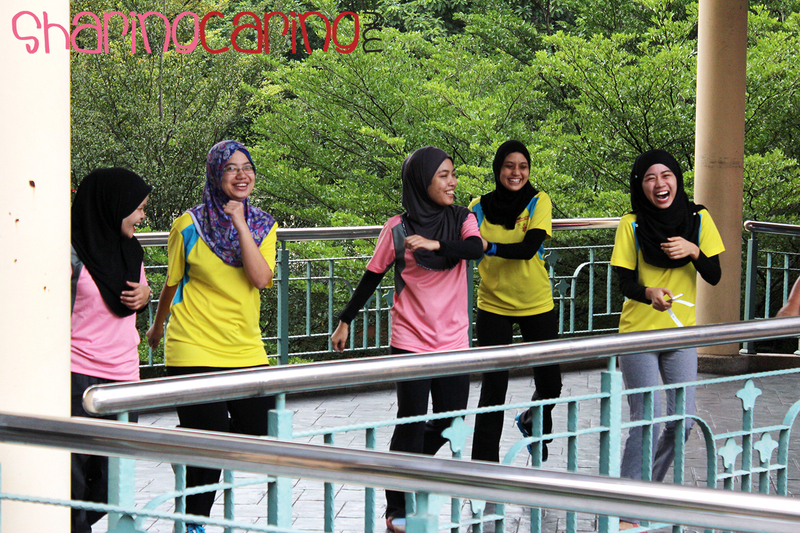 They just need to register only for RM75 rather than normal prices RM90. 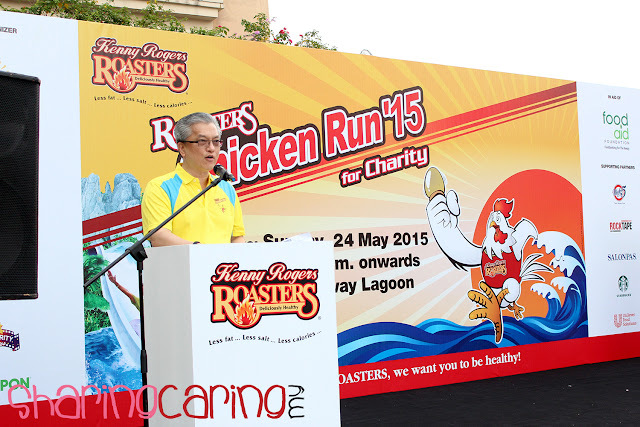 Kenny Rogers ROASTER will contribute RM13 to charity for every signed-up runner. 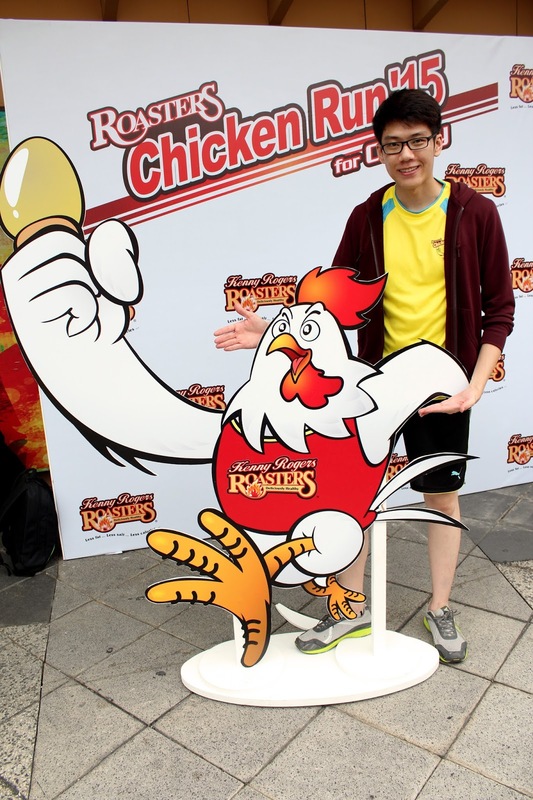 That fun things is every runners will hold a cone with eggs while running and finisher with broken eggs will be disqualified. The best things is RCR 2015 co-organiser, Sunway Lagoon giving all register participants a whole day admission ticket to Sunway Lagoon Theme Park. 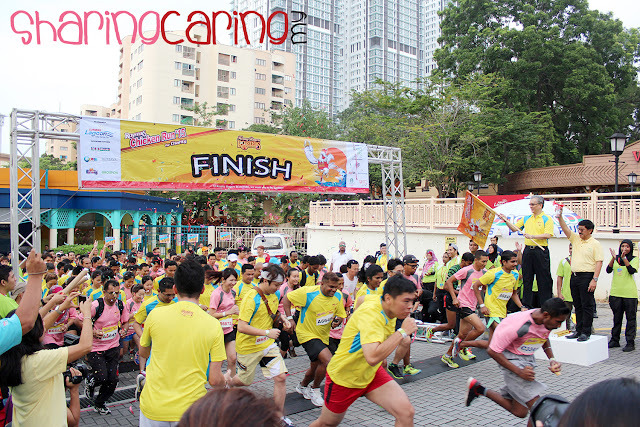 KRR also prepare amazing prizes such as LED screen TV and hampers from RCR partners. Lastly, a complementary free Quarter Meal from Kenny Rogers ROASTER to be redeem after the run.